and tour Eagle Creek today! 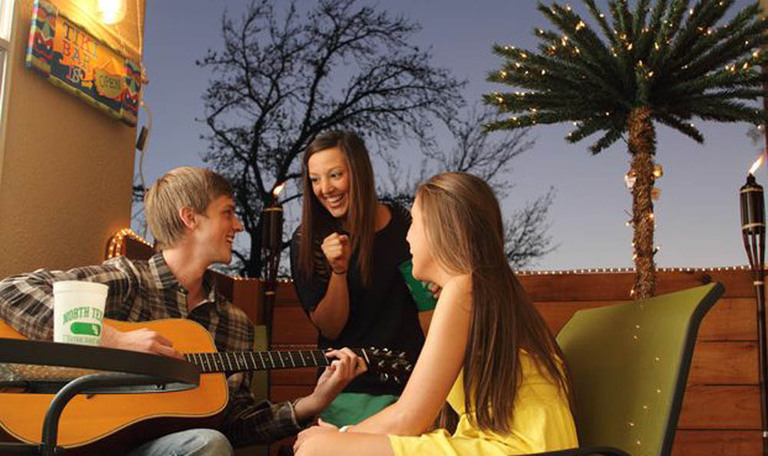 Eagle Creek Apartments is Denton’s premier ALL ONE-BEDROOM student-living community. 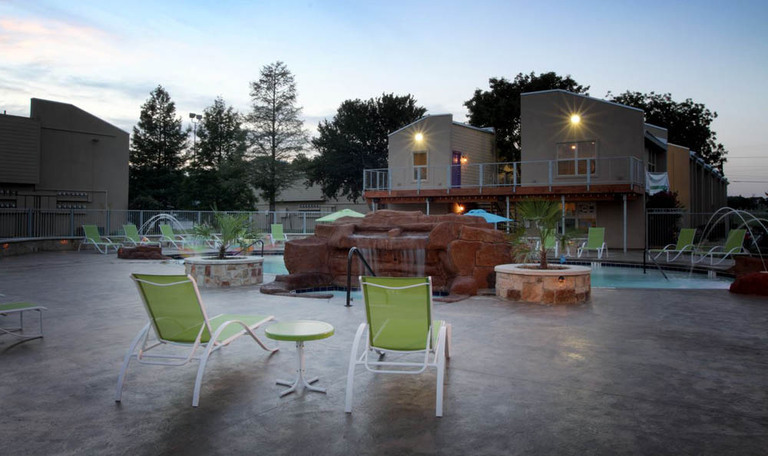 We are just steps away from the University of North Texas campus and minutes from Texas Woman’s University. You can sleep late and walk or bike to class, or check out your favorite hang-outs on Fry Street. 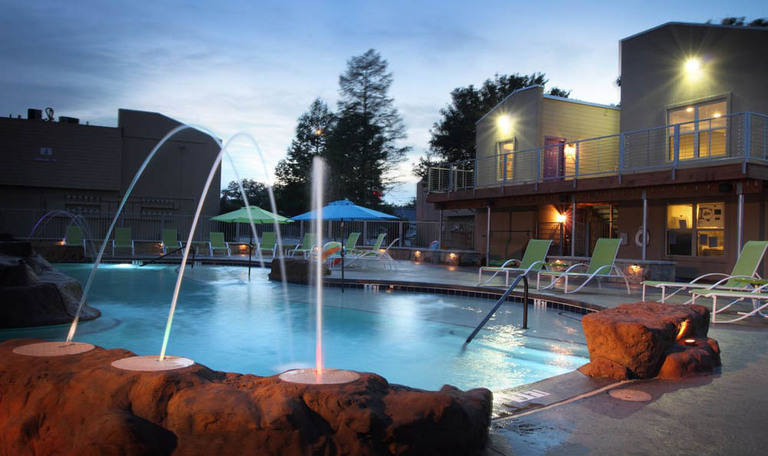 With the best in off campus student living, Eagle Creek gives you a great location, great amenities and the privacy of one bedroom student living. Need to go to Fry street or Denton’s downtown square for some live music? No problem-we’re on the UNT shuttle route stop and the DCTA Connect. 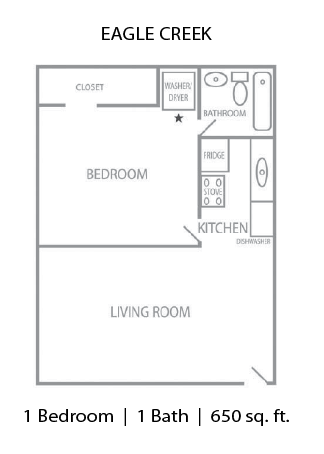 Our floor plans are designed to meet the evolving demands of the college student and UNT and TWU students deserve to have it all….and lots of options to go with it! 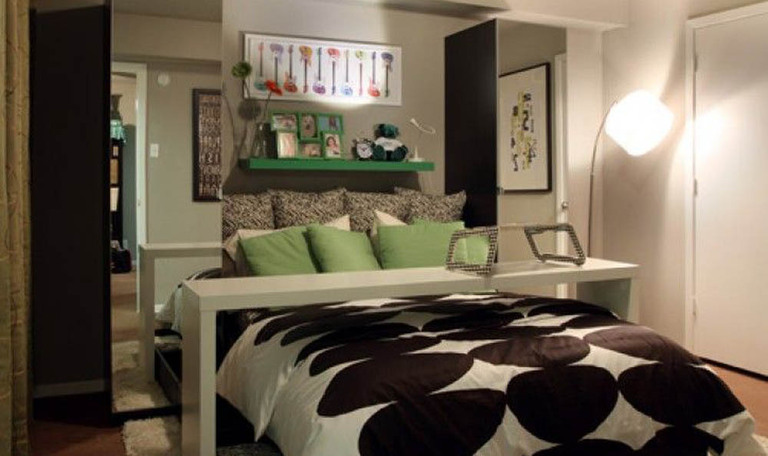 Our stylish 1-bedroom apartment homes are a combination of modern urban style and student-focused design. 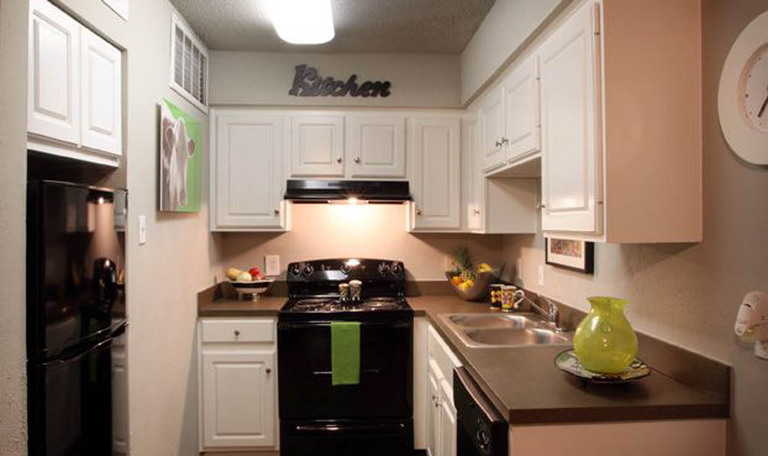 Our 1 bedroom units come fully-equipped with new black appliances, new countertops and fixtures and Wood-style flooring. 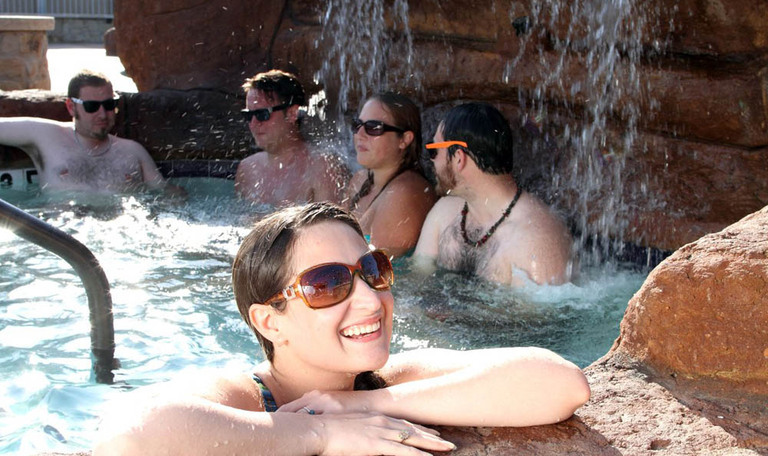 The Eagle Creek community offers a host of amenities including a resort-style swimming pool with a huge grotto-style hot-tub, fire-pit, pool-side cabanas and BBQ grill area, private doggy-park, tanning bed and much more. 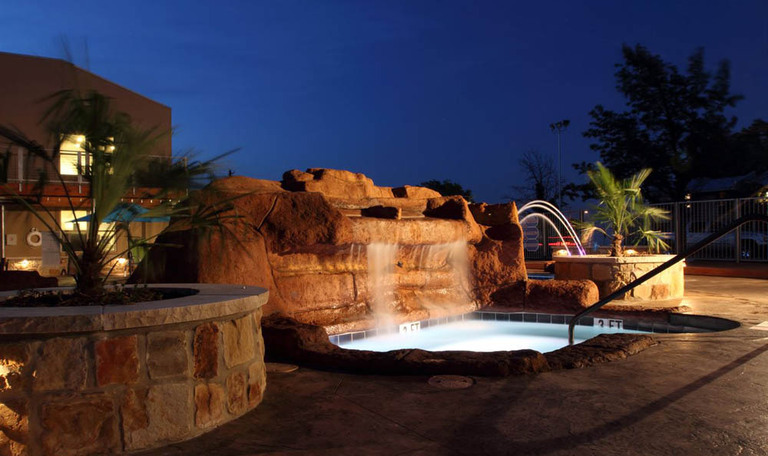 At night, the Creek Club transforms into a chic enclave surrounded by plush landscaping. 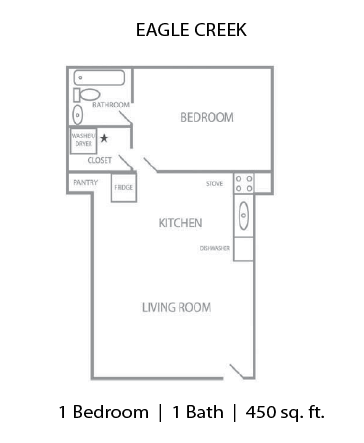 Yep, we’ve got it all – location, style and convenience. 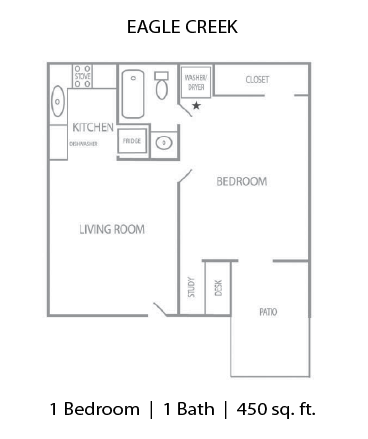 Not only do you get a great location, walking distance to campus, but also fabulous interiors giving you all the privacy you want. 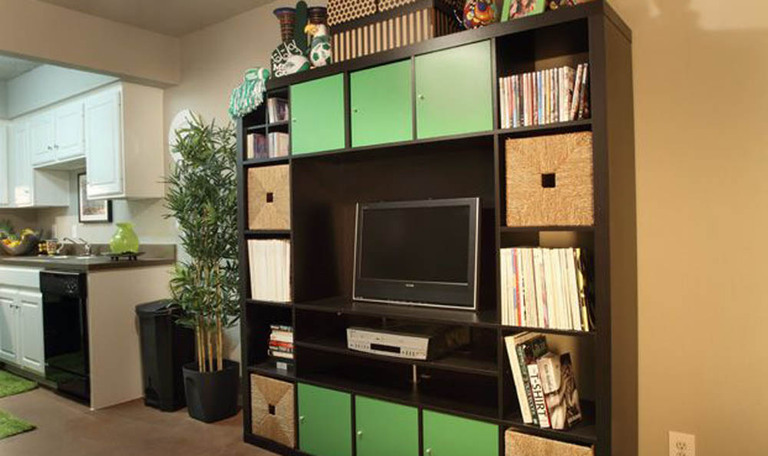 Life is in the details and everything we do at Eagle Creek is with you in mind. 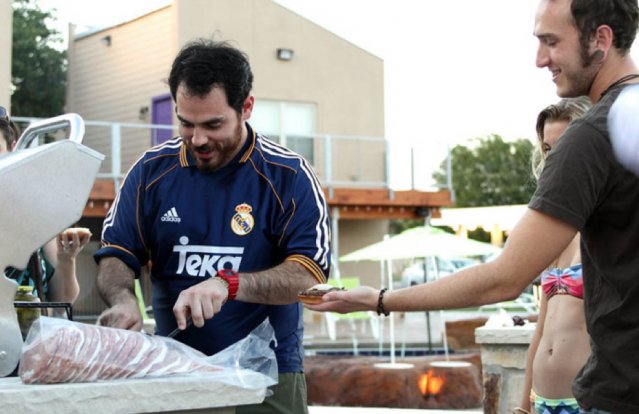 We want to give you the ultimate experience in off-campus living. 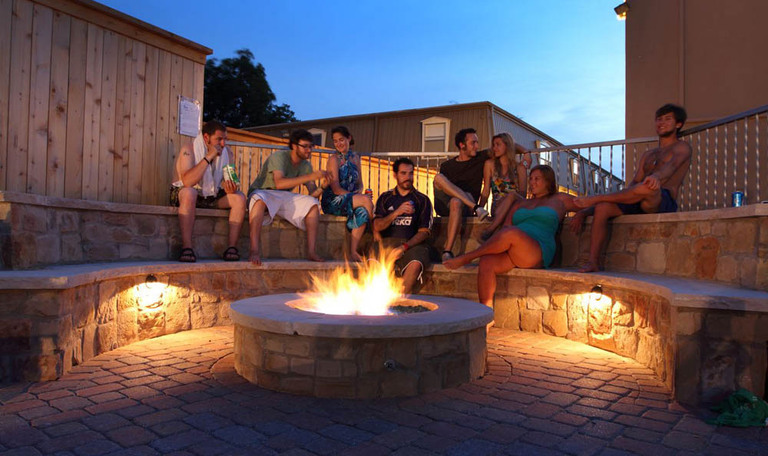 Whether you are new to college life at UNT or TWU, transferred here or have been commuting for a few years…this is a lifestyle that extends and enhances your college experience. It’s living that’s all about you. 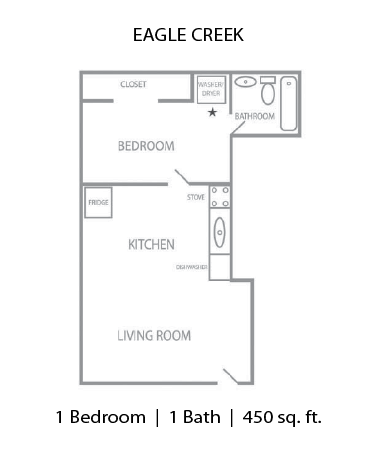 So, drop by or call us today to schedule a tour of Eagle Creek Apartments! Pet Rent: $20. per mo.